Established in 2006, undertakes a range of landscape and heritage consultancy services. Registered as a Private Limited Company in England and Wales, no 5902069. Registered Office: 4 Cross Street, Beeston, Nottinghamshire, NG9 2NX. © Fiona Fyfe Associates Limited. All rights reserved. This project forms part of the evidence base for the forthcoming Telford & Wrekin Local Plan. It identifies three landscapes which are of distinctive character and special quality, and provides information about their key characteristics and sensitivities. Planning and management principles are provided to help ensure that these special qualities are retained and enhanced in the future. 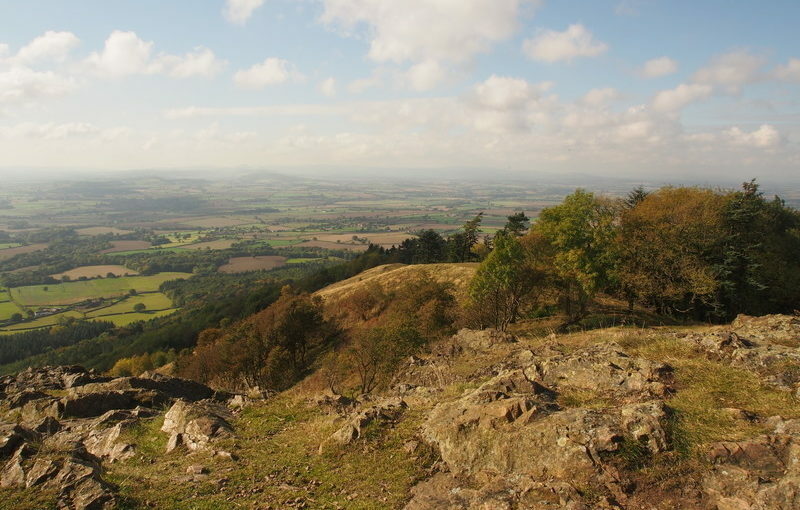 The Strategic Landscape Areas will be a useful tool for Telford & Wrekin Council in their ongoing work to protect and enhance these particularly special and valued landscapes.